Our new gifts collection is full of gift ideas everyone will love. 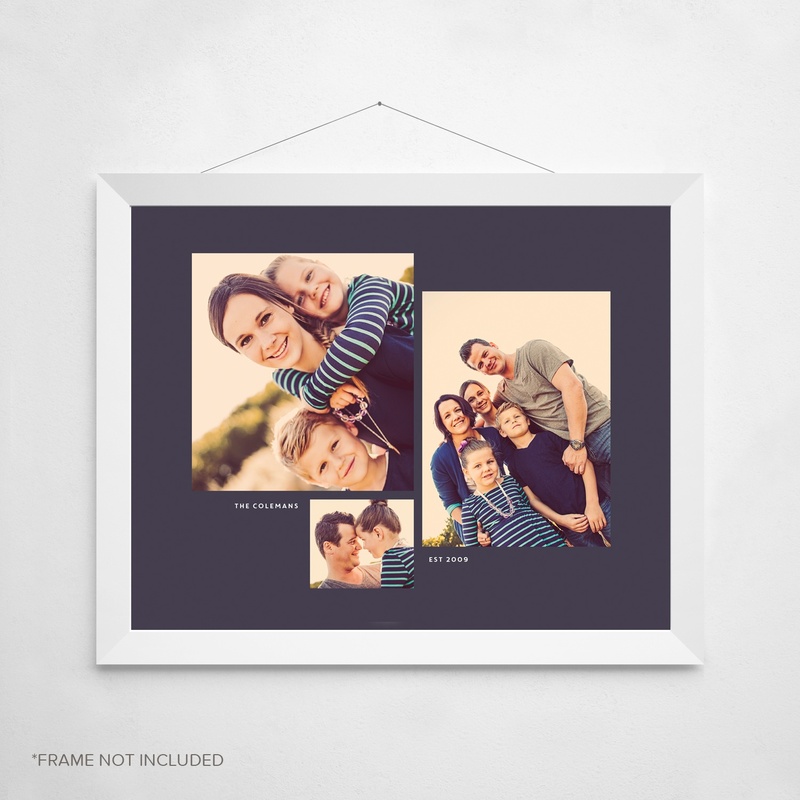 Even better, these particular gift ideas are all $25 or less, and can be personalized with photos or digital artwork to give them a personal touch. 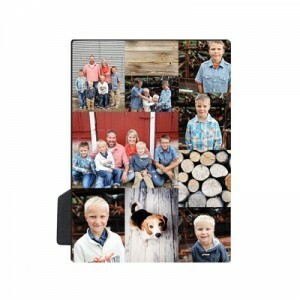 Turn your favorite photos into gifts, just like that! 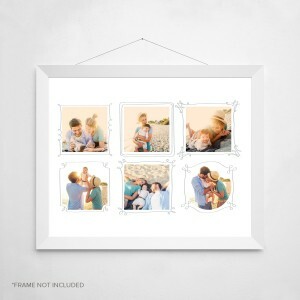 Create your own wall art using our artwork or your favorite digital images, printed on acid free, archival quality paper suitable for framing. Start an annual tradition and create a keepsake Christmas ornament for you or someone special. 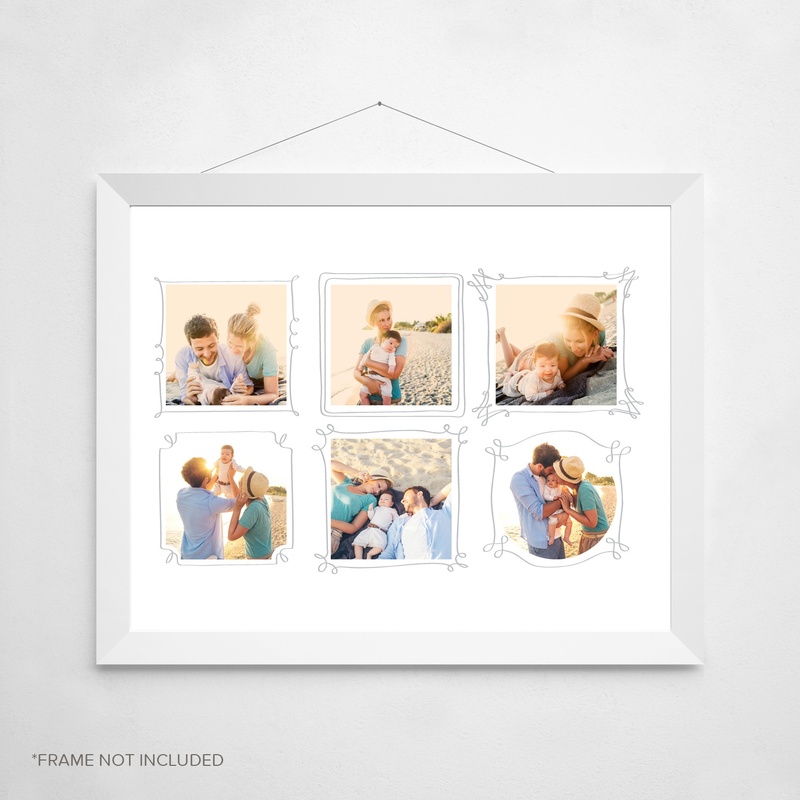 It’s like giving a framed photo as a gift, but without the frame! Printed on hardboard with an easel in the back, it stands up without a frame. Great for a bedroom or dorm room, our durable, tear-resistant custom posters make great gifts for kids and teens. 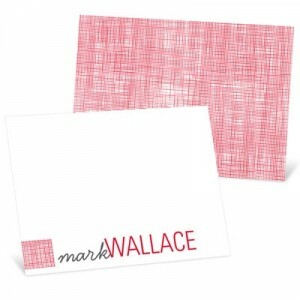 Personalized note cards make great hostess gifts and thoughtful gifts for friends. Check out our new monogram designs. 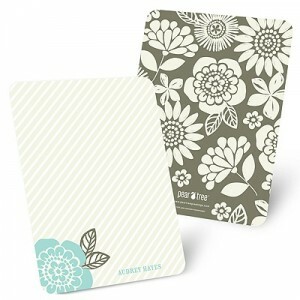 See all personalized note cards. Got a bigger or smaller budget? For more gift ideas visit our holiday gift guide. And while you’re shopping, personalize some Christmas gift tags to make wrapping your gifts more personal, too!